Contact Adam Rue Auto Sales today for information on dozens of vehicles like this 2011 Ford F-150 FX4. Taking the road less traveled has never been more fun than with this 4WD. With improved performance, mileage and acceleration, this 2011 4WD Ford F-150 FX4 is king of the off-road. Based on the superb condition of this vehicle, along with the options and color, this Ford F-150 FX4 is sure to sell fast. The quintessential Ford -- This Ford F-150 FX4 speaks volumes about its owner, about uncompromising individuality, a passion for driving and standards far above the ordinary. More information about the 2011 Ford F-150: Ford claims class-leading fuel economy, as well as best-in-class towing and horsepower for both its base V6 engine as well as both of the available V8s. Ford also says that it's the only automaker to offer a 6-speed automatic transmission across its entire model lineup. The F-150 is also the only full-size pickup so far to offer electric power steering, which saves fuel and gives an improved steering feel. Across the lineup, the F-150 carries through with the full redesign that the truck received for 2009 since then, the F-150's very purposeful, upright instrument panel and vastly upgraded interior materials have stood out in this very competitive class. 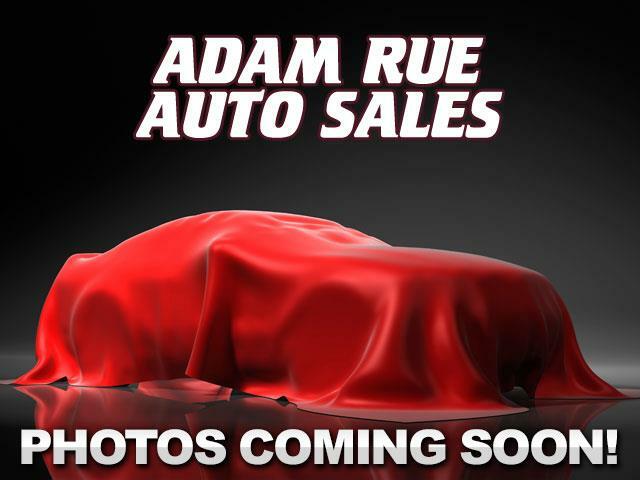 Strengths of this model include wide range of models for all budgets, tastes, and needs, available luxury features, Smooth, strong new powertrain lineup, class-leading towing and payload capacities, and fuel efficiency Thank you for considering Adam Rue Auto Sales! We are proud you are here. Our dealership is focused on making your buying experience as pleasurable as possible. We understand how difficult it can be finding the perfect vehicle. Our staff has been in this business many years and are trained to be professional and courteous while assisting you. After all, you are the reason we are here. We want to be a little different than what you will find down the street. We stock quality vehicles and look forward to treating you like family.